Right on the beautiful San Francisco waterfront, China Basin is the proud home of the San Francisco Giants baseball team. A perfect neighborhood for anyone who loves the game, this area is brimming with culture, with incredible sports bars and clubs open until late at night. This is the perfect place for anyone looking to get in on the genuine SanFran action. 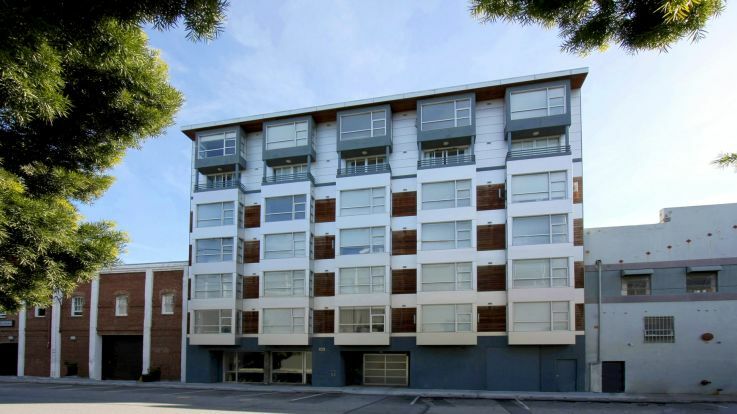 Our China Basin apartments are filled with incredible amenities we can’t wait for you to see, such as our ornate rooftop deck with incredible views of the city, our high-tech 24 hour fitness temple, and a gourmet community kitchen. We take great pride in making sure our tenants have everything they need to be totally satisfied in our homes . Check out our virtual tours, sign up for an in-person tour, or just apply right now to live here with us in our incredible China Basin apartments.